Security Memetics: Doesn't One Lead To The Other? Sometimes the consequence of too much security is that it becomes an obstruction. 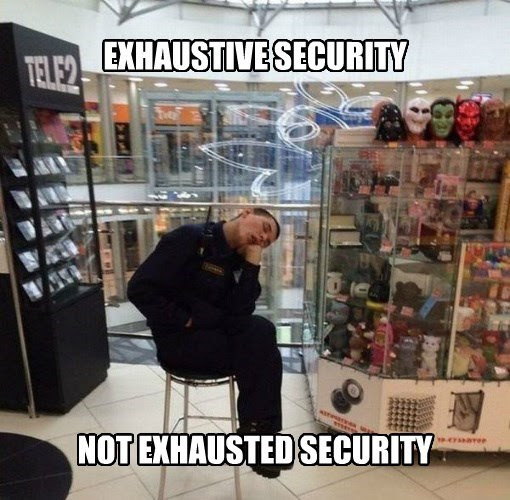 Exhausting your resources and making security useless is another possibility, however.